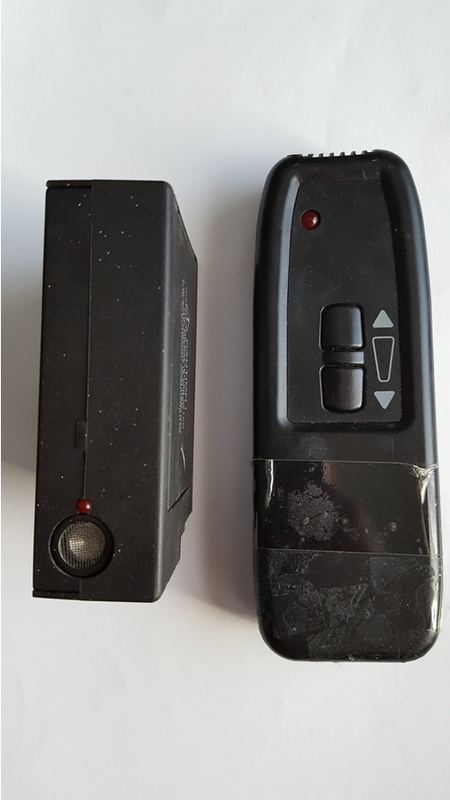 Fault Description : The remote was working intermittently I changed the battery on the receiver and the remote control Both were working fine for a couple days yesterday it stopped working the light on the remote goes on but the receiver light does not go on indicating no signal received. I am sending both the receiver and remote. 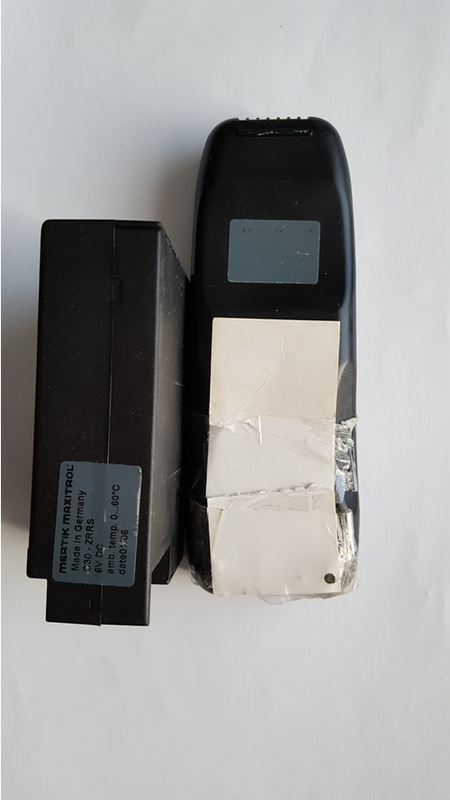 This remote and receiver arrived safely and on testing the remote itself was not transmitting. This was due to a faulty US transducer, a replacement was fitted and full functionality was restored.